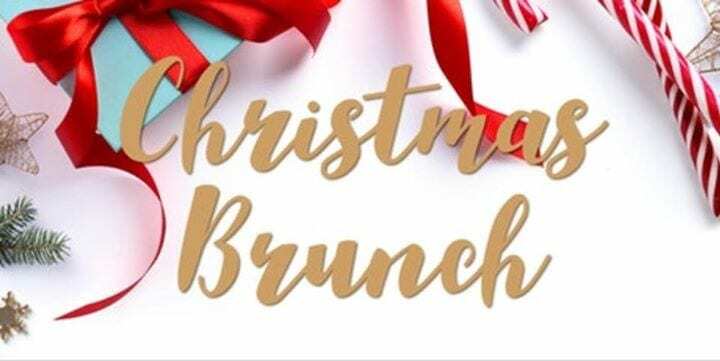 Please join us at The Tavern for our Annual Christmas Brunch! Please call the Tavern at 770-893-2621 to make your reservation. Reservation deadline is Tuesday, December 11th.